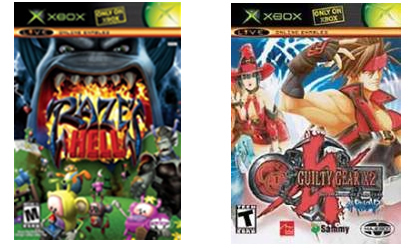 Remember in EARLY JANUARY, when I said two specific games would be making their way to the still-new Xbox Originals? One of those games I mentioned, was Guilty Gear X2 #Reload. Well, as of yesterday, June 11th, Major Nelson has confirmed Guilty Gear X2 #Reload will be released this coming Monday, June 16th, along side The Legend of Spyro™: A New Beginning. 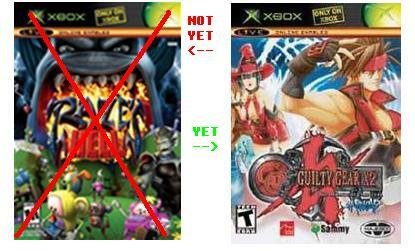 While Spyro might be for the ESRB aged “E10” in your home, and not getting a warm welcome from the “gaming elitist” community, I have actually heard many good things about Guilty Gear X2 #Reload and think that there are more than just a few people excited about this one coming to the Originals program. 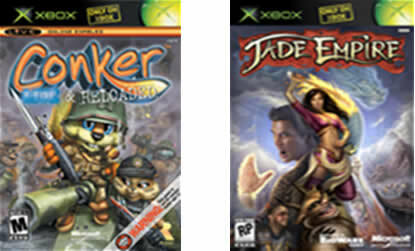 In keeping with WBX tradition, here are two more un-announced Xbox titles which we have confirmed will be released on the American Marketplace (and perhaps others) as Xbox Originals. 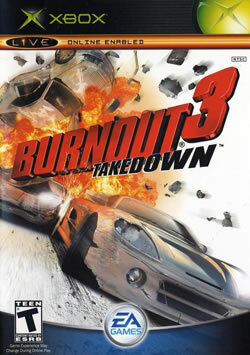 At this time, we don’t know when these will hit the marketplace, but we don’t expect it to be along side Burnout 3 Takedown, slated to come out January 14th.